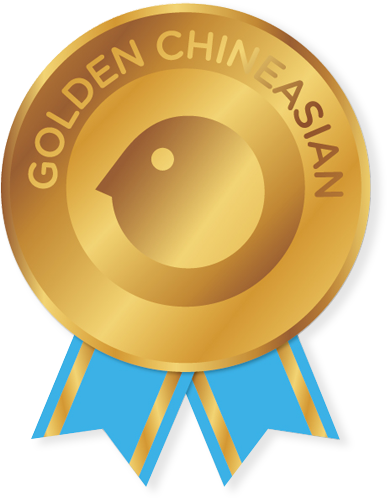 Become a Golden Chineasian and maximize your Chinese learning experience! 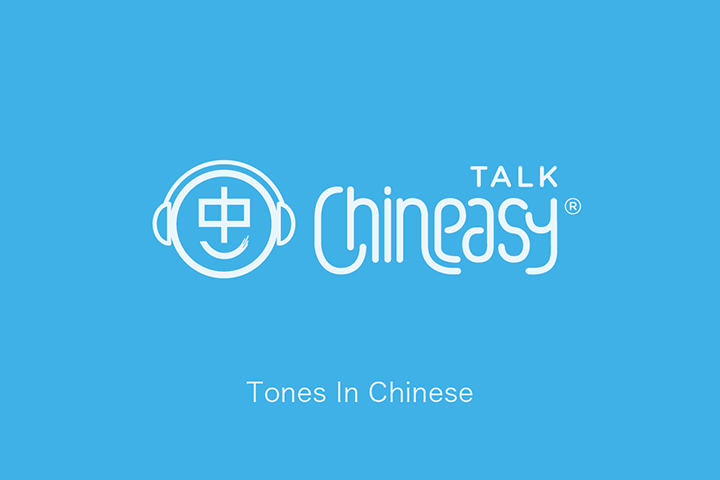 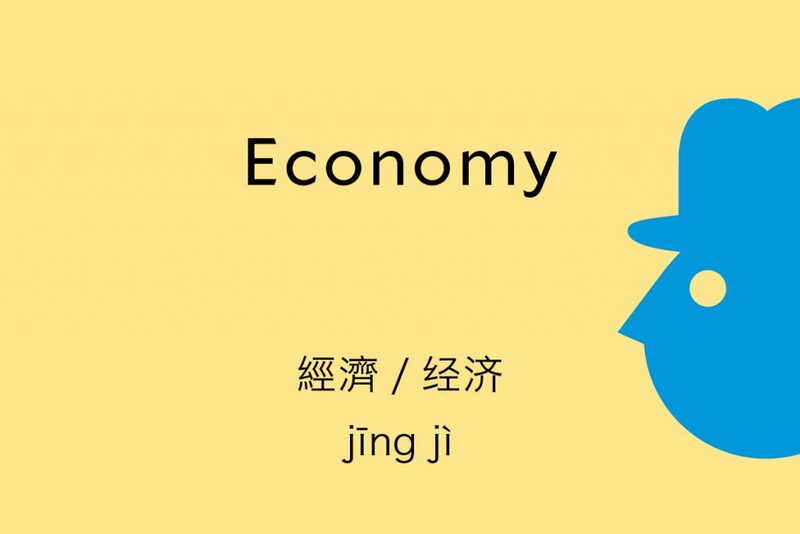 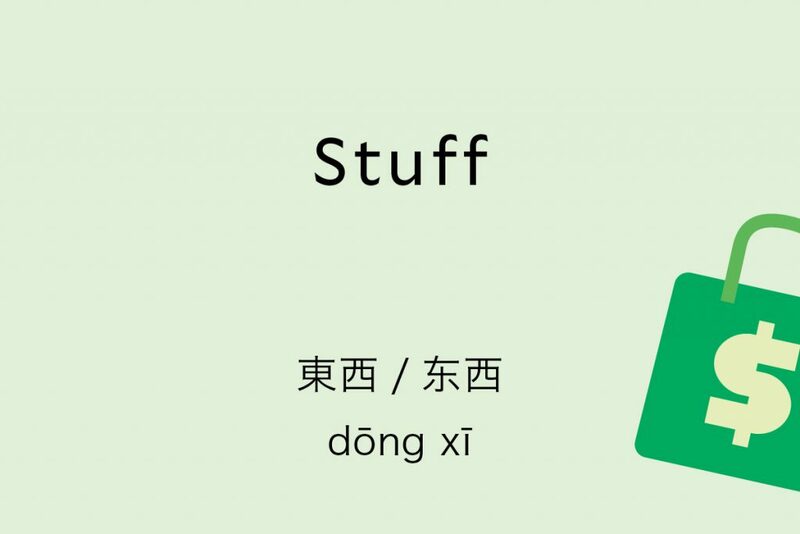 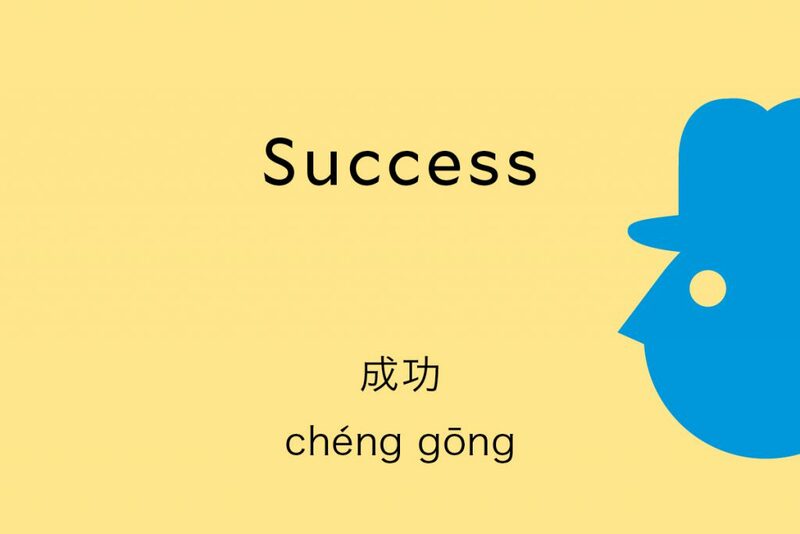 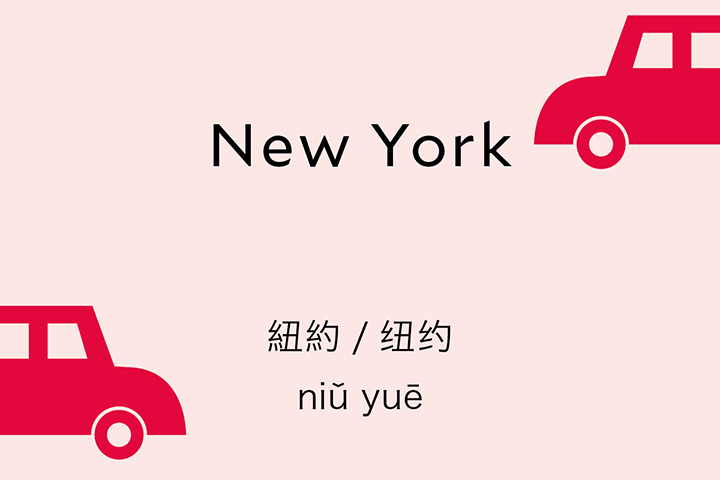 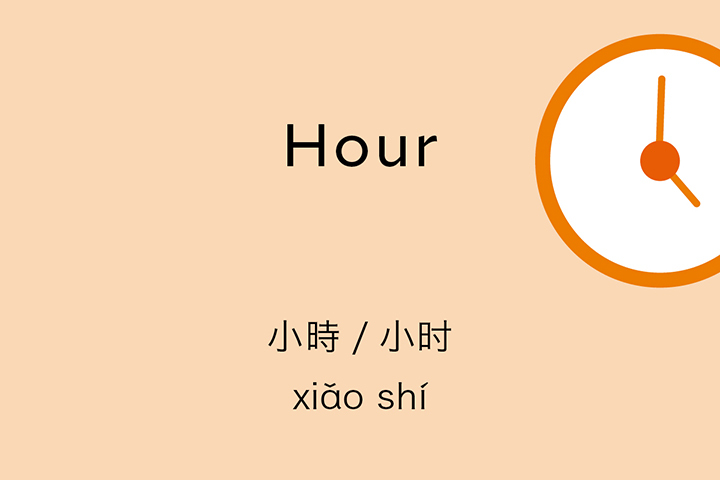 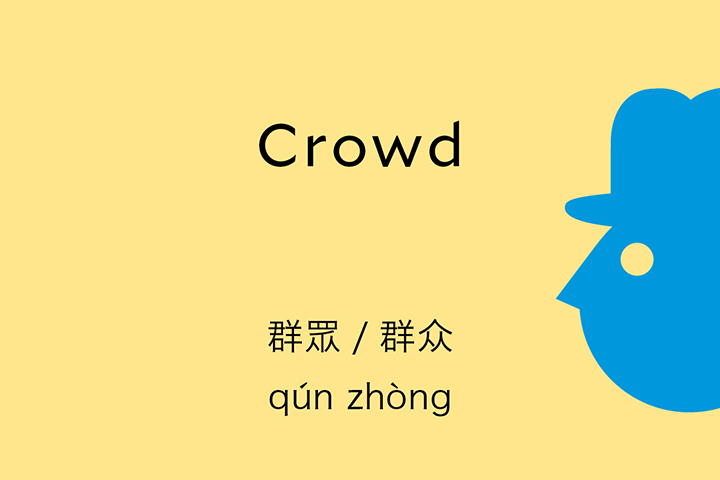 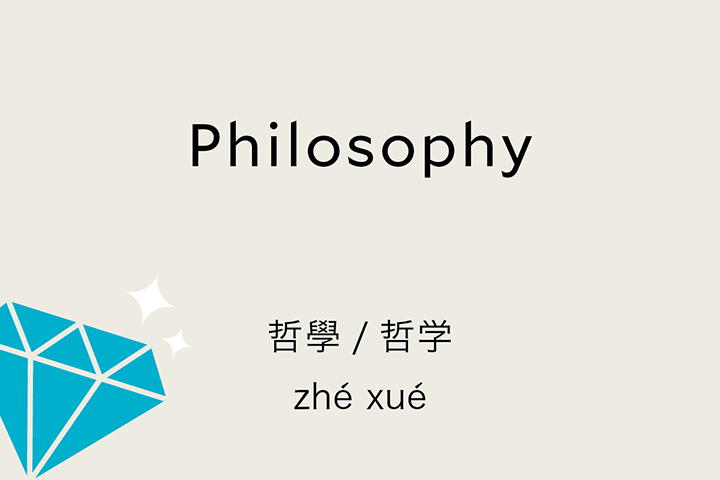 Enjoy special Talk Chineasy perks and materials to help you learn Chinese with ease. 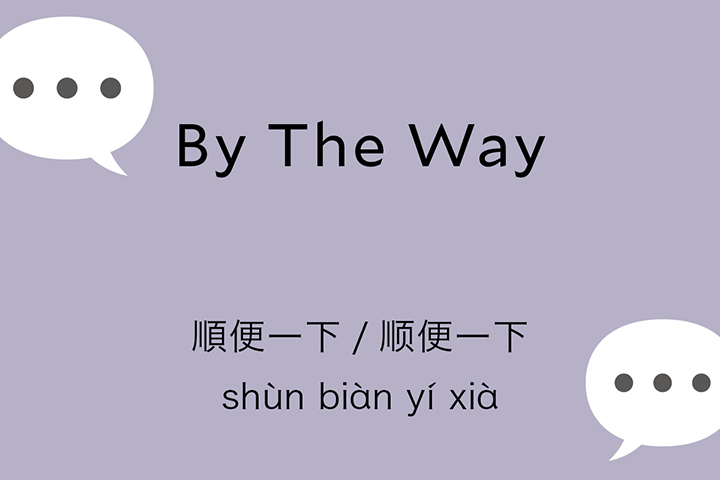 Join us to bridge the gap between East and West!